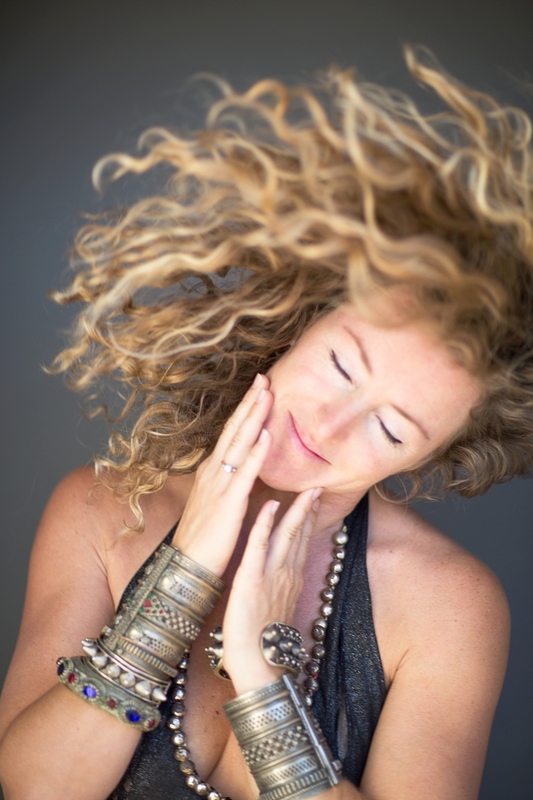 Geneva is an internationally recognized teacher and performer. She has shared the stage with world class dancers around the globe. Teaching is her passion, which she will generously share through dance and movement. Geneva has worked mostly as a solo artist, along with short stints with Bellyqueen Dance Company and Jill Parker’s Foxglove Sweethearts. She discovered Tribal Bellydance in 2000 and has enjoyed the community every since. Geneva helped kickstart Roma Tribal Meeting years ago and is excited to be returning this edition.